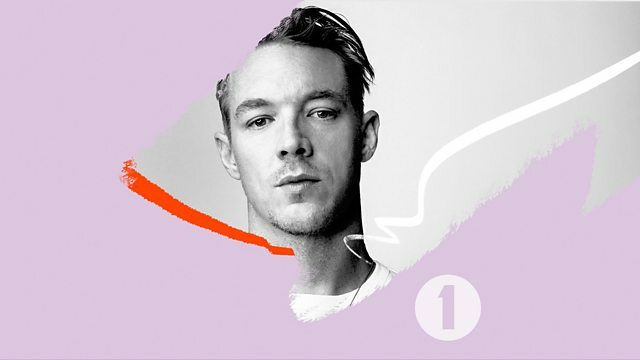 Diplo in the mix exclusively for Diplo and friends - only on 1Xtra and Radio 1... Expect brand new and exclusive music from the likes of Mina, Noizu, Shadow Child, Matroda, Bala Bala Boyz, Anna Lunoe, Khalid, A Boogie wit da Hoodie, DJ Snake, GTA, Tyga, Afro B, Koffee and loads more! Remix Artist: SpydaT.E.K. Remix Artist: Eskei83.